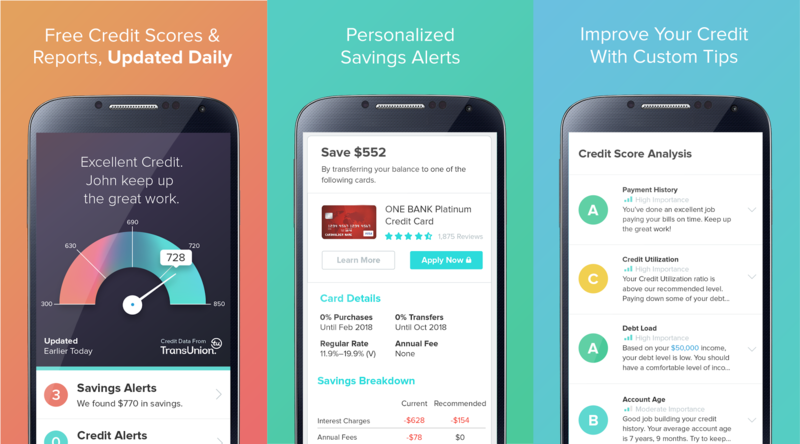 There are plenty of apps on the Play Store if you want to check your credit score, but how many of them would you trust? Intuit is a company people have come to depend on for financial services, with popular apps like QuickBooks and TurboTax. So while we might not normally highlight an app of this kind, Turbo is probably worth a mention. Welcome to the roundup of the best new Android applications that went live in the Play Store or were spotted by us in the previous 2 weeks or so. Today's roundup is presented by Accu Battery from Digibites. Batteries today are ubiquitous with just about every device we use, as they play a critical role in our day-to-day that is difficult to dismiss. This means that it is pretty important to stay on top of your battery usage. Your credit score is one of those things that's really annoying, but very critical to surviving in our economy (like it or not). Regardless of whether that number is something to be proud or ashamed of, you definitely need to keep an accurate idea of where it sits. That's where WalletHub comes in, the newest kid on the Android block to offer you a free peek at your score. The company has been around for a few years, but its app does so much more with the catch of being completely free. 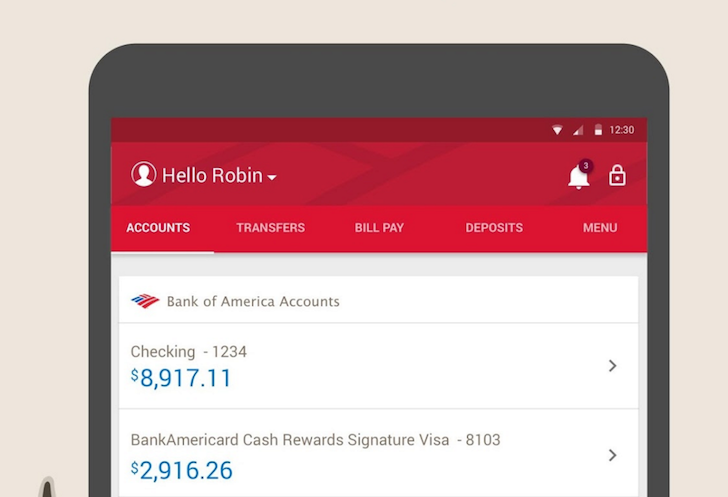 Bank of America's Android app has been stuck on the same look since 2014 when version 5.0 added a hint of Material Design and saved the interface from its Froyo days. With this new version 7.0, the app gets a major facelift with plenty of new features. 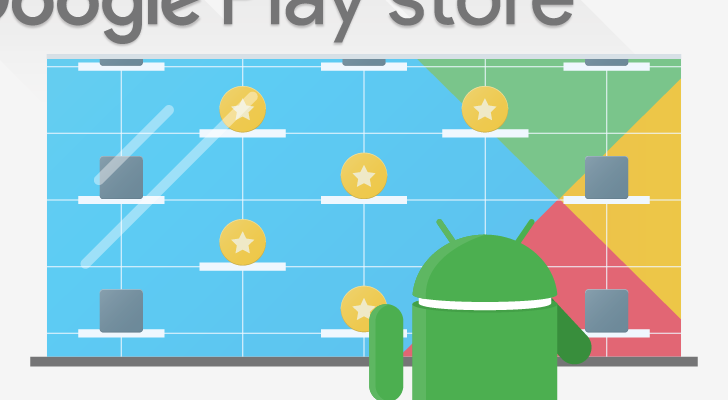 The new redesign and side-menu are getting mixed reviews on the Play Store: some users are raving about how easy it is to use and others are complaining about how unintuitive it's become and how some areas require a lot more steps to get to. I can't verify that by myself since I'm not a BofA customer, so I'll let you praise it or vent about it in the comments.